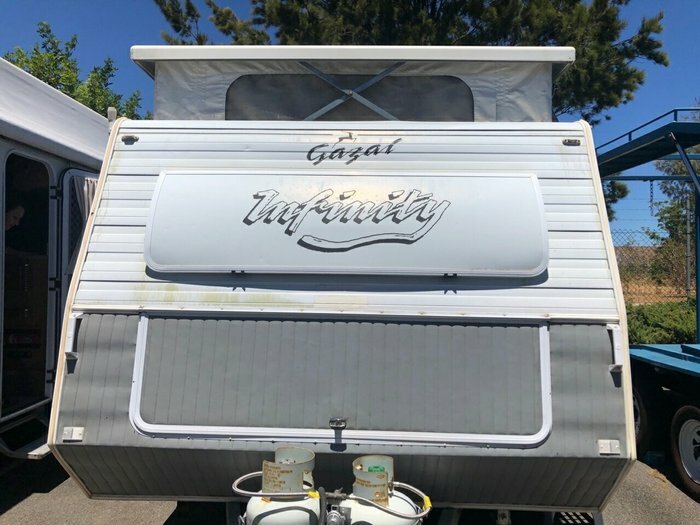 Tidy 1998 Gazal Infinity single axle pop top caravan in good used condition. 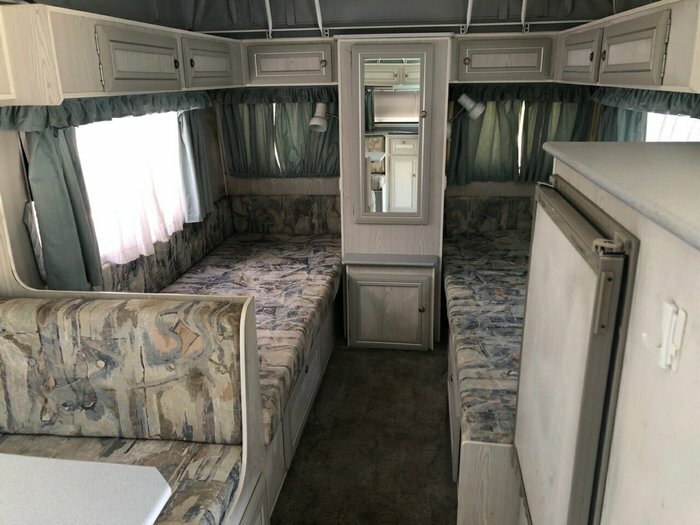 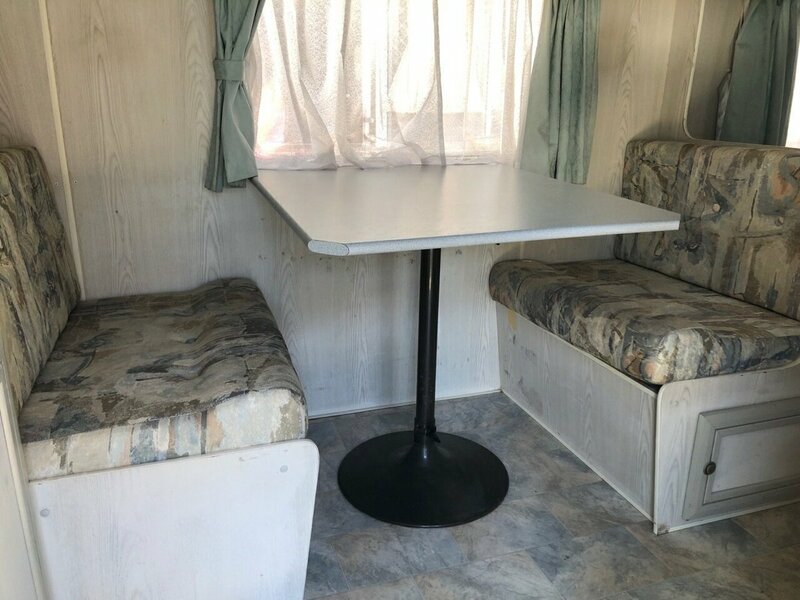 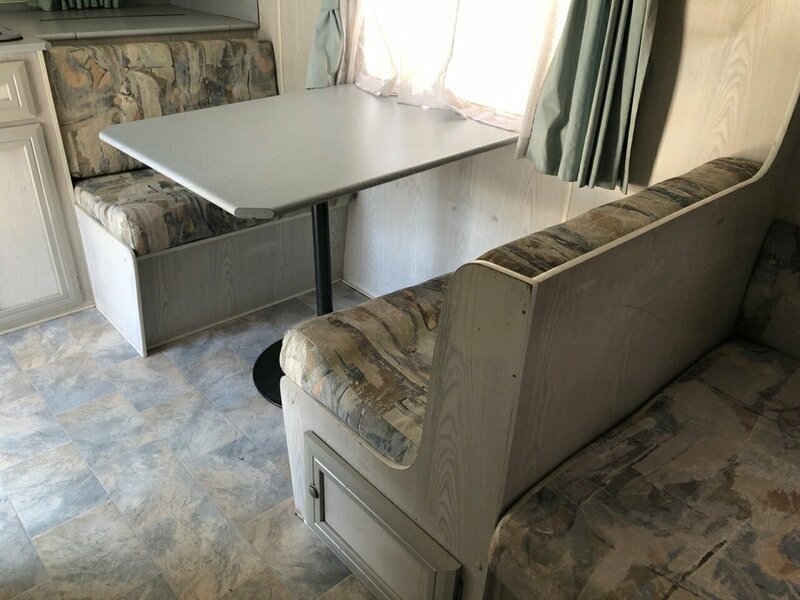 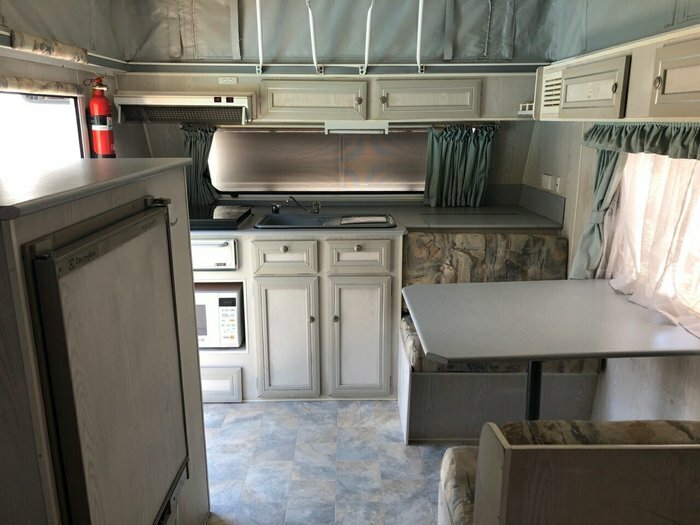 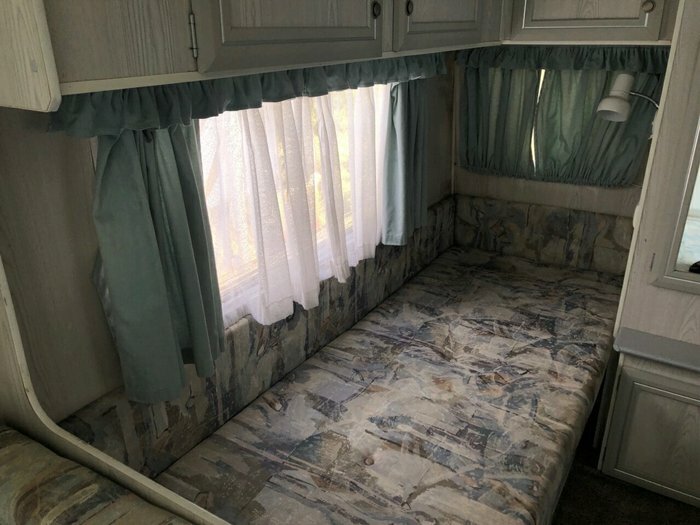 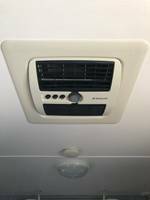 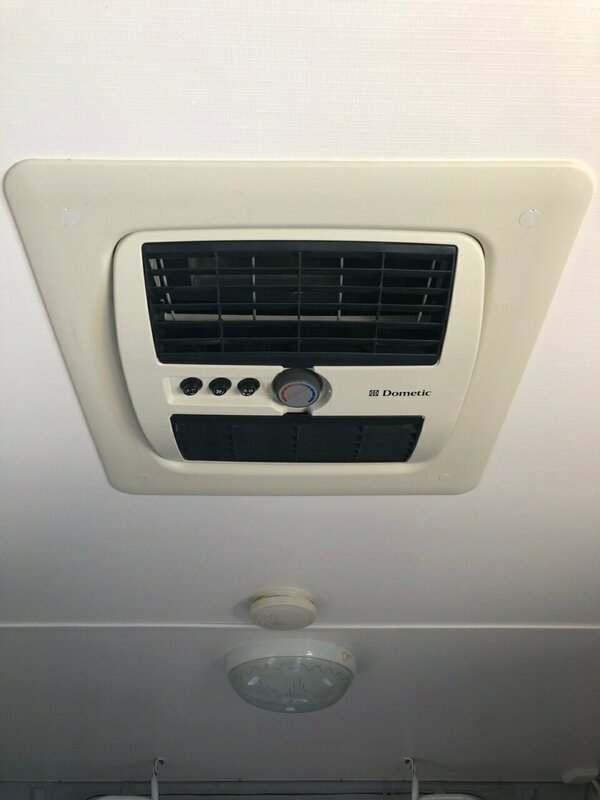 2 x single beds, electrolux 2 way Gas/ Electric fridge, Dinette seating, LG Microwave, 4 gas burner stove top, 2x gas bottles on A frame,Tourer model, plenty of storage throughout, large hanging wardrobe space, has recently been safety checked, water tank. 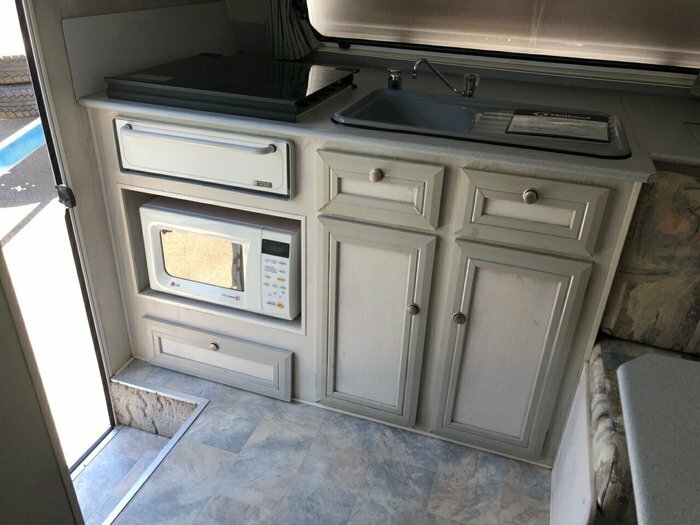 Come in to view this tidy pre -loved caravan, If you like it enough to buy we welcome genuine offers to present to the owner. 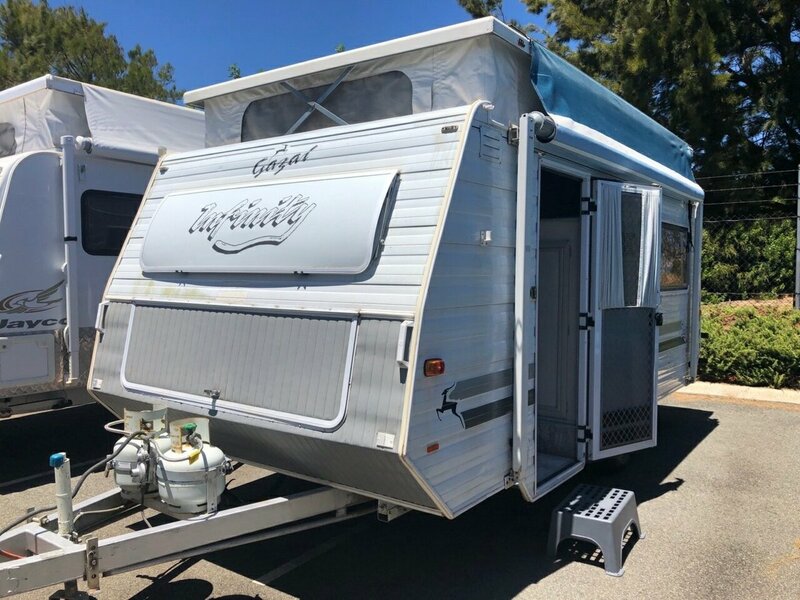 We can also assist with a tow vehicle if you are in the market for a complete package deal.